THIS ITEM IS NOT AVAILABLE AT PRESENT. WE WILL NOT BE GETTING ANYMORE Star Wars R2-D2 Formed Foam Can Hugger. 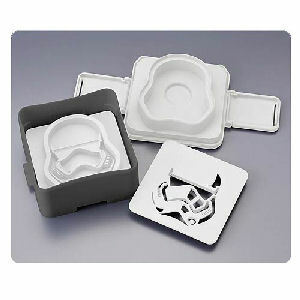 From the Star Wars collection by ICUP. 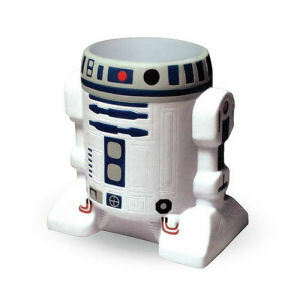 Star Wars R2-D2 Formed Foam Can Hugger.